Welcome! - Agriculture Internships in Denmark.Agriculture Internships in Denmark. | Paid Internships for students. Build your CV with paid work experience in Denmark. An internship abroad is an excellent opportunity for you to gain valuable career and internatioanal experience. You will learn what it is like to work and gain a sense of self confidence and professionalism. An internship abroad will strengthen your CV and provides you with valuable competences in your job search upon graduation. See the avaible internship offers. Fees – How much, when, and why? Please note: You can not apply for internship if you are graduated. We have established dozens of connections with carefully selected Danish farms and we have established collaborations with more than 20 different countries around the world. We highly recommend international students to carry out their internship in Denmark. This is one of the best opportunities to create job openings and get a foothold in the job market for further employment. Farms are approved to employ interns. 3F trade union organisation representing employees. GLS-A employers’ organisation representing employers. Guarantee of quality and meaningful work. agri LIDA have longstanding relationships with certain companies that regularly host international interns through our programs. This means there are an established position and plan for you as an incoming intern. 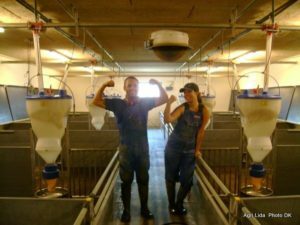 Because of those ongoing relationships, agri LIDA offer quality internships. The internships are practical work­-placement designed to provide you with professional experience in an area related to your field of study or the career you are working towards. Participants gets employment contract before internship start. Participants are provided with monthly intern salary. Participants are offered accomondation for a reasonable pay, deducted monthly payment. Participants receive ongoing support from agri LIDA staff. Opportunity for international certification and recommendation. 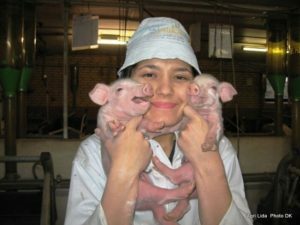 Denmark – a food and farming country. 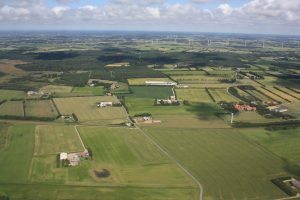 Denmark has a temperate climate with plenty of rain, a flat landscape and fertile soils. These are ideal conditions for agriculture. 61% of Denmark’s total area is cultivated. The farms are with an average size of 100 ha. However, more than 20% of the farms exceed 500 ha of land. 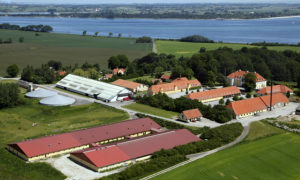 Many farms produce crops, but a large proportion have livestock and especially meat, fur and dairy products are the main export goods from Danish agriculture. We are the bridge between students, companies and universities.